The word “boutique” literally means “small shop,” and it describes small, upscale clothing stores. But today, it can refer to a class of hotel that offers a unique boarding experience to travelers. Boutique hotels are smaller in scale than chain hotels, usually only 20 to maybe 150 rooms. They are typically small businesses, though large companies sometimes operate them. 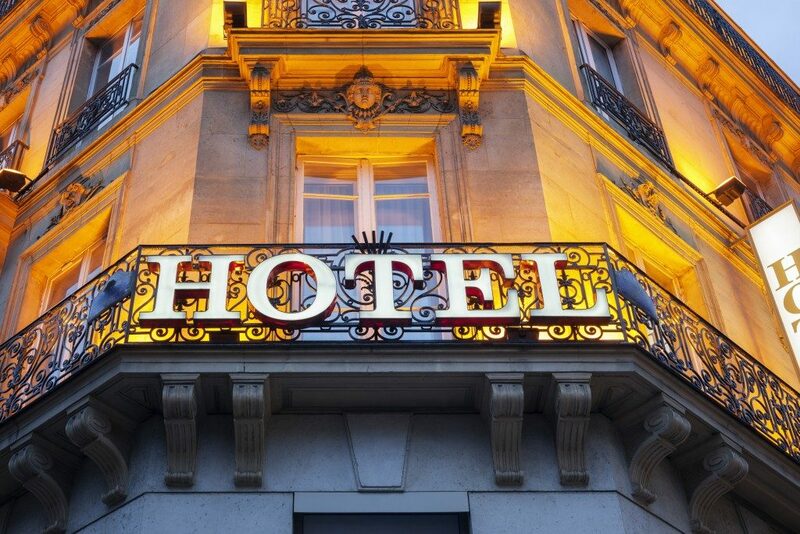 If you have the real estate and the capital, a boutique hotel can be a fun and lucrative business opportunity. There are general things you have to consider when opening a small hotel, but a boutique hotel requires a little more thought and consideration than a traditional establishment. Since they are smaller operations, boutique hotels have to be conceptualized and created just right to break-even and be lucrative. But what makes a beautiful boutique hotel? The first thing to consider is the future location of your boutique hotel. A major presence of travelers and tourists is always a factor in opening a hotel. But a boutique hotel can be enticing enough that they may not mind going a few miles out of their way to stay in the establishment. One way you can ensure this is to incorporate the history and heritage of the area into your hotel. A lot of bed-and-breakfasts and boutique hotels are historic homes and buildings with a few amenities and modern conveniences installed. You can design your hotel with the distinct architectural styles of the region. 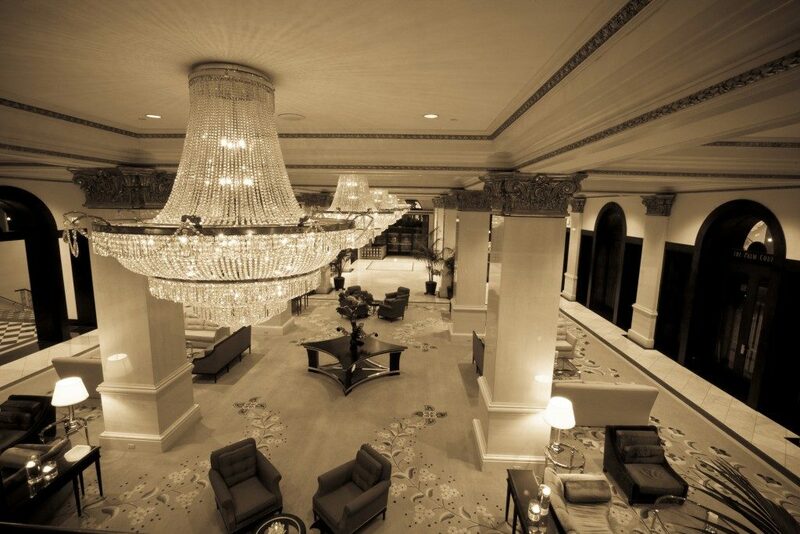 Steep your hotel in history by decorating it with memorabilia and antiques related to the area’s heritage. Maybe you can organize tours of surrounding museums or similar places. Or you can turn a part of your hotel into a small museum dedicated to specific facets of local history. A great menu is a vital part of every hotel, but boutique hotels can offer a more distinctive flavor. Many tourists look forward to tasting the seasonal or special dishes of vacation spots. If you want to make your boutique hotel successful, create a menu that features the culinary masterpieces of the area. Local suppliers can provide your hotel’s kitchen equipment and stock your pantry with prepared local food. Look into the distinctive dishes of the area around your hotel and incorporate them into your menu. You can even make them the primary selling point of your hotel restaurant. Boutique hotel visitors seek to connect with the communities they visit and few things can help achieve this as well as good food. The only thing boutique hotels have in common is their small size and the fact that none of them are the same. If you can’t or don’t want to connect to the local heritage and cuisine, your hotel can still draw visitors if it has features and amenities that only it can provide. The unique concept of a boutique hotel can be books, like the Library Hotel which has over 6,000 volumes. Some boutique hotels cater to a very specific clientele, like students and academics, and offer equally specific services. Another tactic, used by boutique hotels and bed-and-breakfasts, is to advertise that they’re haunted. Nothing says unique flavor than your very own ghost. Each home is warm and welcoming in its own way. And isn’t a home away from home what every weary traveler wants from their lodging? The success of your boutique hotel relies on the singular experience you can offer your guests. And with how huge and wonderful the world is, that shouldn’t be a problem.